Now In Store – It's Friday YO! We got some pretty great beer in today. Hit us up at 314-222-2444 if you’d like a hold on anything. Beers marked with an * mean they’re limited release and will probably go pretty fast. If it’s got 2 ** it means HUSTLE. Super limited. So dial quick or swing on through CBC. Please note: All holds are good for 24 hours only. We love 4 Hands, and we have the shirts to prove it. 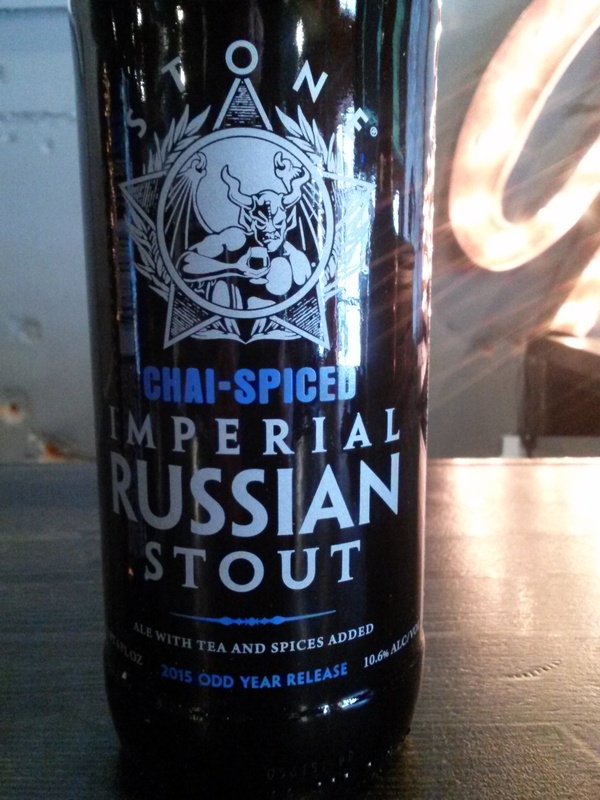 Stone’s Chai Spice variant of their famous Imperial Russian Stout. Excel? 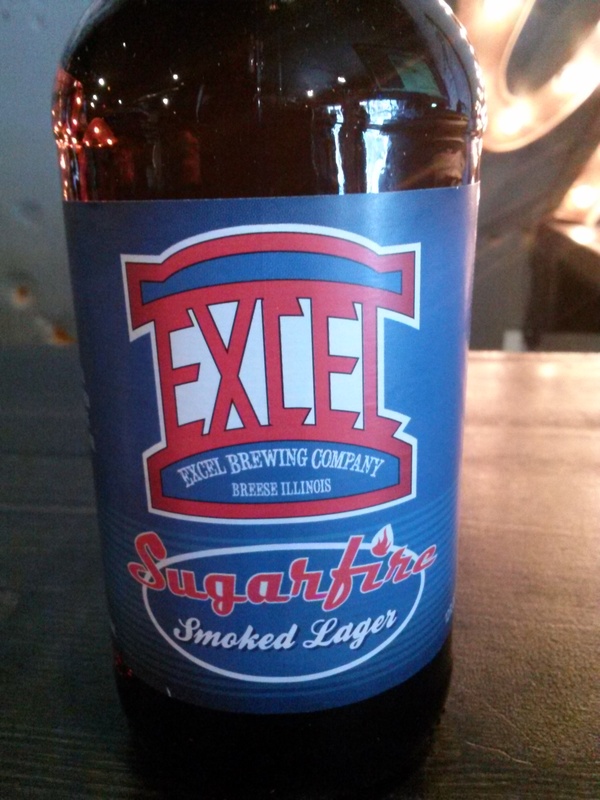 Sugarfire? Do we need to say more? ?